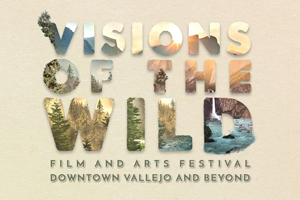 The Citywater Ensemble will premiere Oliver’s newest work Fairhaven Bay (clarinet, cello, piano) September 23 at the Visions of the Wild Festival in Vallejo, CA. 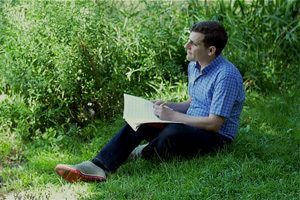 Inspired by the legendary section of the Sudbury River, Fairhaven Bay was written for Landscape Music: Rivers & Trails, a nationwide concert series celebrating the 50th anniversaries of the National Trails Systems and Wild & Scenic Rivers Acts. It will also be performed later this fall in Atlanta, GA; Houghton, MI; and Boston, MA. 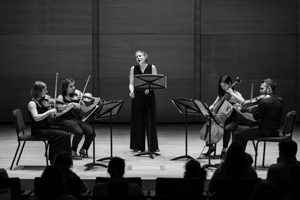 The program also includes music by Linda Chase, Nell Shaw Cohen, Ben Cosgrove, Libby Meyer, Rachel Panitch, Christina Rusnak and Ryan Suleiman.